The Formula is a versatile floor borer available with many features and options for large and heavy workpieces. Options such as twin torque drives help the Formula achieve a rapid rate of 60M/min, exceptional for a machine of that size. 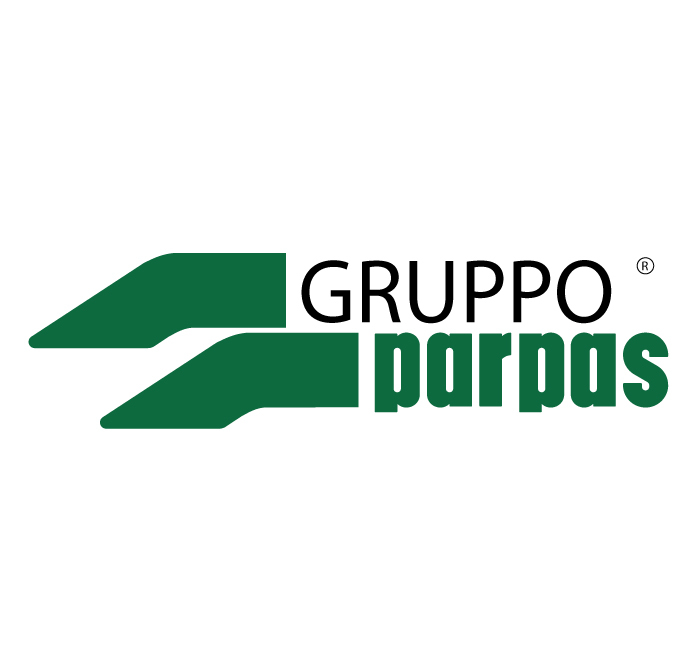 Gruppo Parpas, established in Italy in 1951, consists of three closely related companies Parpas, OMV and Famu. The Group is a major manufacturer of 'medium to large' range of sophisticated machine tools and a supplier of gantry mills, horizontal boring machines, bed-type mills and 5-axis machines, many using linear drive technology to achieve high speeds, fast metal removing and ensuring long term reliability.